Introduction : Shanghai Greenway supplies original BALDWIN filter. 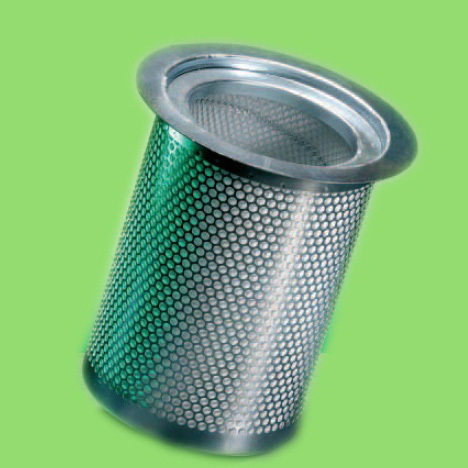 Our company supplies the original BALDWIN filter. Counterfeit parts cost our industry $12 billion a year. Beyond that, counterfeiting takes away good manufacturing jobs, creates safety risks to consumers and technicians and destroys the brand reputation of legitimate manufacturers. 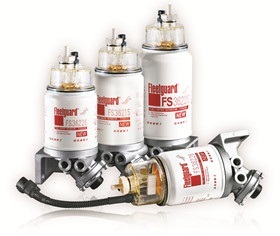 It's not always apparent that a part is not a genuine part, but there are several things to look for and consider when purchasing a genuine Baldwin Filter. In all photos, the counterfeit filter is on the left, and the Genuine Baldwin filter is on the right. If the packaging appears flimsy, lacks the name brand or logo, or has graphics or a brand that are similar to, but slightly different from, Baldwin, it may not be a Genuine Baldwin product. 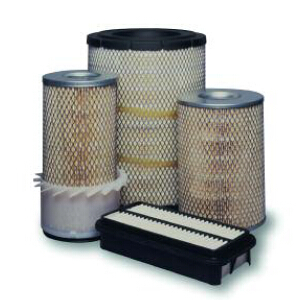 Baldwin filters are competitively priced. If you are offered a Baldwin filter at a price that seems too good to be true, it may be just that. The color of a Baldwin spin-on filter may vary significantly from standard Baldwin red. Also, keep in mind that in certain cases, Baldwin filters may not be red (e.g., desiccant filters, etc.) If in doubt, call us (see contact information below). Graphics on the filters, including the logo, may be missing or incorrect. In the photo to the left, the counterfeit filter has 2 I's in Baldwin. Dimensions - The dimensions of the filter may vary significantly from those of a genuine Baldwin filter. Media Packs - Counterfeit media packs often have an obviously lower pleat count than Baldwin. In addition, the pleats may be deformed. Date Code - Baldwin manufactured filters have a date code imprinted on them. The date code can appear with six or eleven digits. UPC Code - The UPC code on a counterfeit filter may be missing or incorrect. 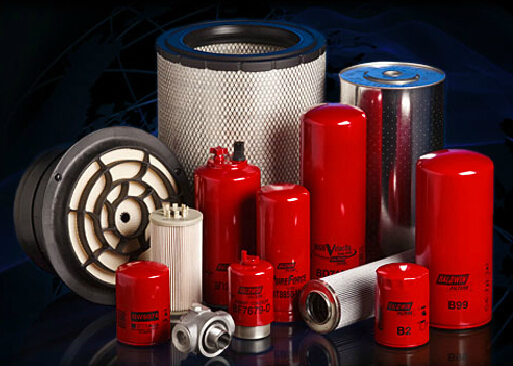 Country of Origin - Baldwin manufactured filters are marked with the country of origin. Baldwin has manufacturing plants in the United States, the United Kingdom, Mexico, South Africa, Morocco and China. Counterfeit filters and other parts are generally not made to provide the protection required by your equipment. 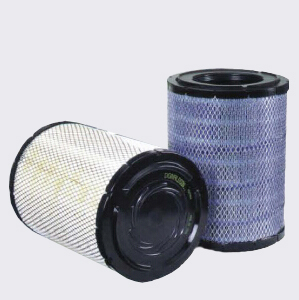 Remember to inspect filters prior to installing or sale to ensure that you are using quality, genuine Baldwin filters. 800-822-5394 or 308-234-1951 or via e-mail at orderdesk@baldwinfilter.com.